Looking for something with more space, check out this 2 acre horse property just outside of Wilder! 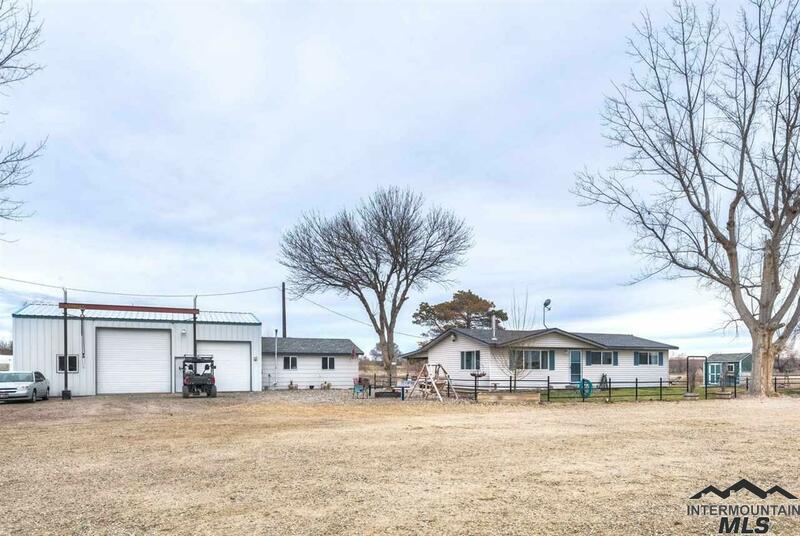 Features include large fully fenced pasture with underground sprinklers, 3 stall barn for the animals, 25x40 insulated shop with 10 and 12 ft doors, 480 sqft of living space attached to the shop that is currently being used as 4th bedroom, several detached storage sheds. mature trees, tons of parking space, large back patio off the back of the house. Truly a place to unwind! Parma schools!